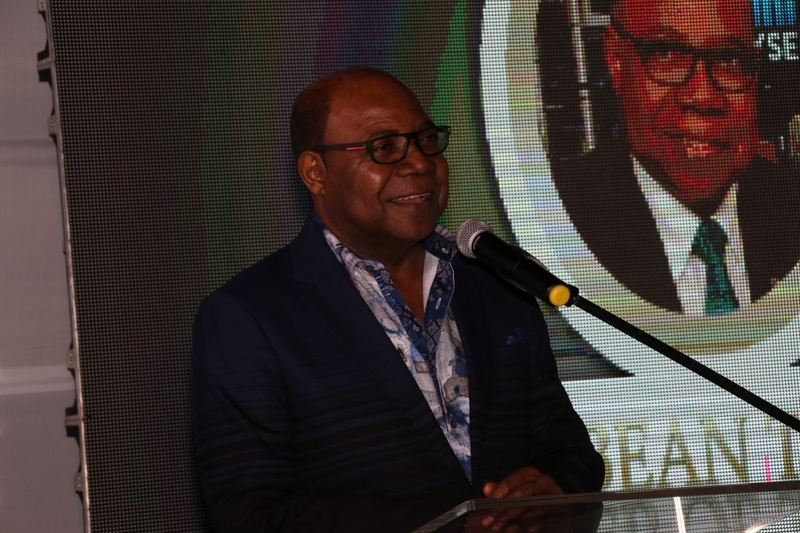 The Jamaica Tourist Board held a cocktail reception on Saturday to celebrate Tourism Minister Edmund Bartlett being designated ‘Caribbean Tourism Minister of the Year’ by the Caribbean Journal. 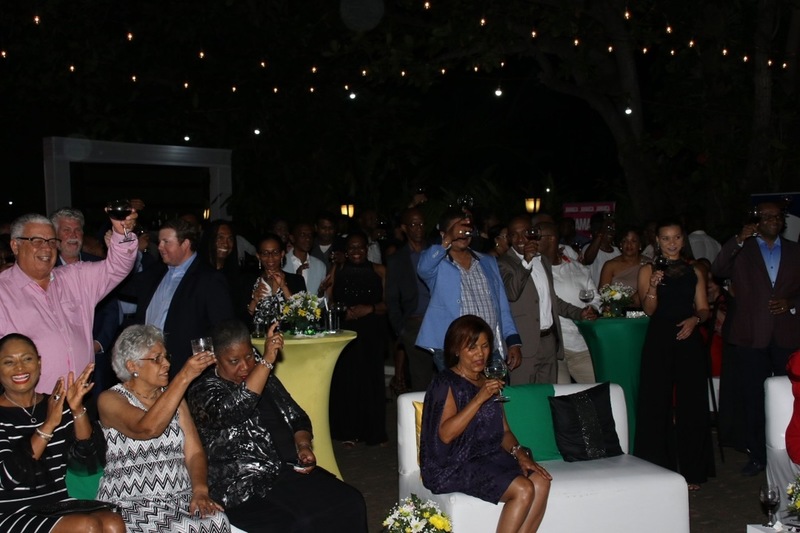 It was a grand affair with the who's who of corporate Jamaica in attendance at the Terra Nova All-Suite Hotel in St Andrew. 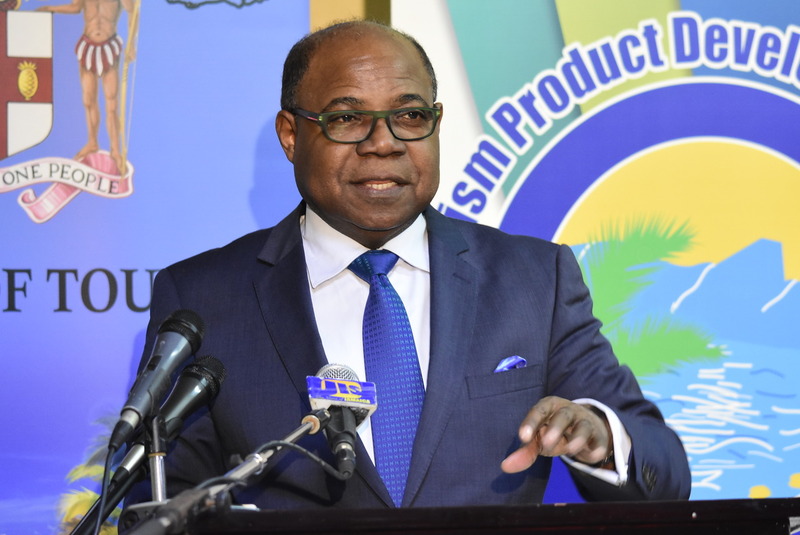 Bartlett was named Caribbean Tourism Minister of the Year by travel website Caribbean Journal in its Caribbean Travel Awards 2017. The Caribbean Journal Editorial team in bestowing the award said, “Being an effective tourism official in the Caribbean isn’t just about management and ideas. It’s about being an ambassador. 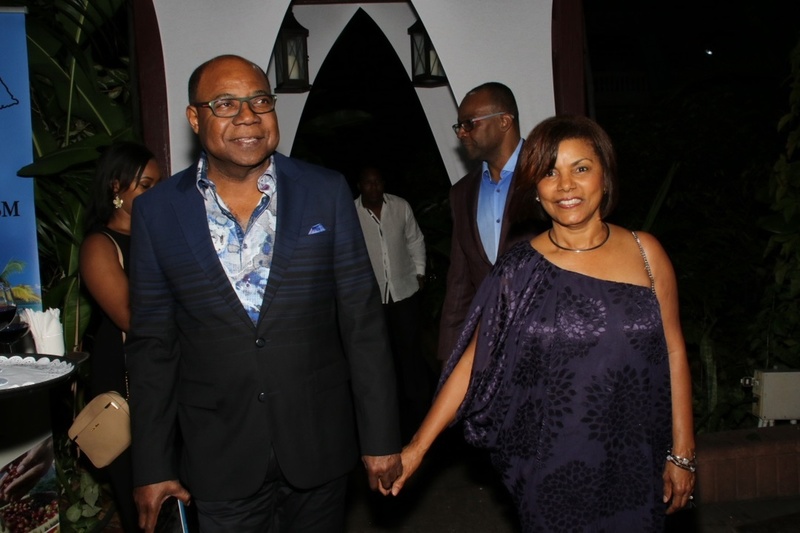 And that’s exactly what Jamaica’s Edmund Bartlett has done so well in this, his most recent term as Jamaica’s Minister of Tourism." 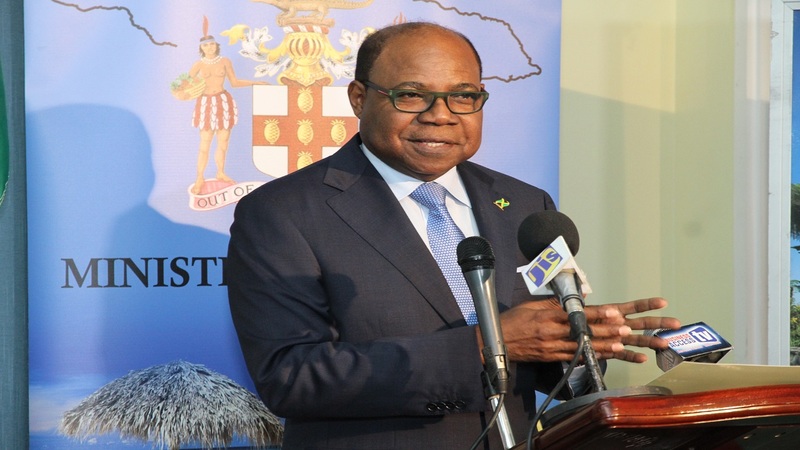 Bartlett will also be awarded the Best Tourism Minister of the Year at the ITB Berlin in Germany next month. 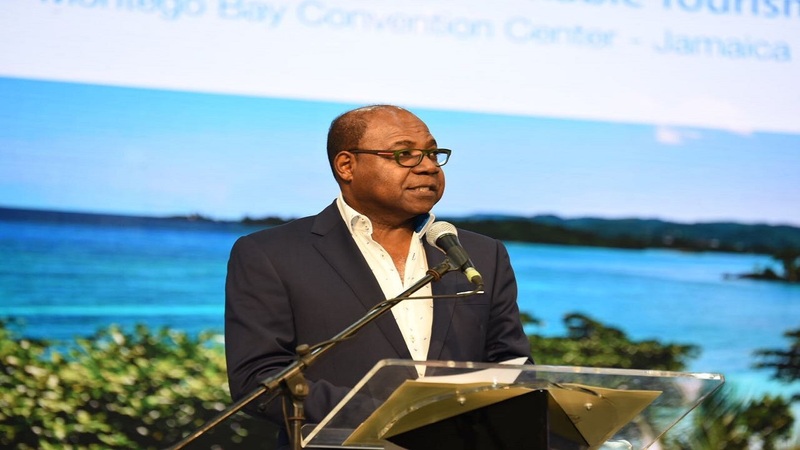 These awards come against the background of a record year for Jamaica's tourism industry in 2017, with 4.3 million visitors and US$3 billion in foreign exchange earnings. See slider below for more photos from the reception.